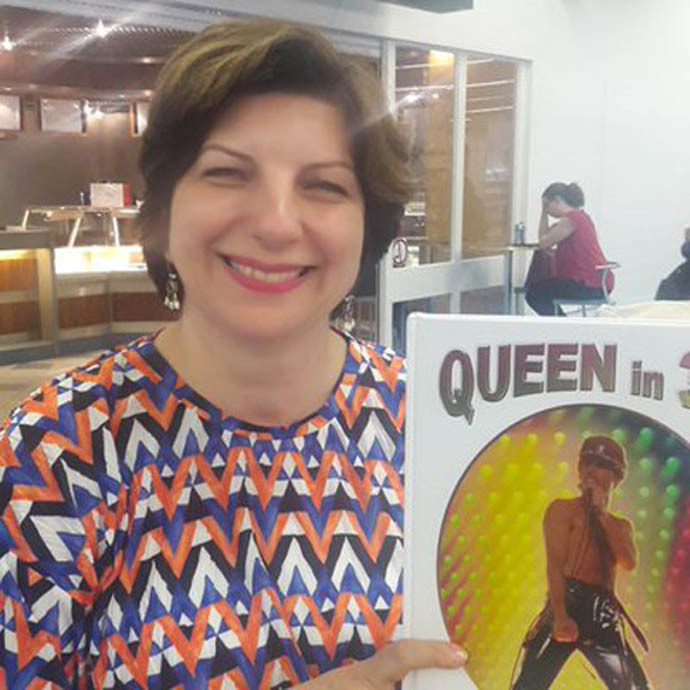 Good news for folks awaiting foreign languages in new updated edition of “Queen in 3-D”. The London Stereoscopic Company are at the Frankfurt Book Fair, the Fair running 10-14 October. 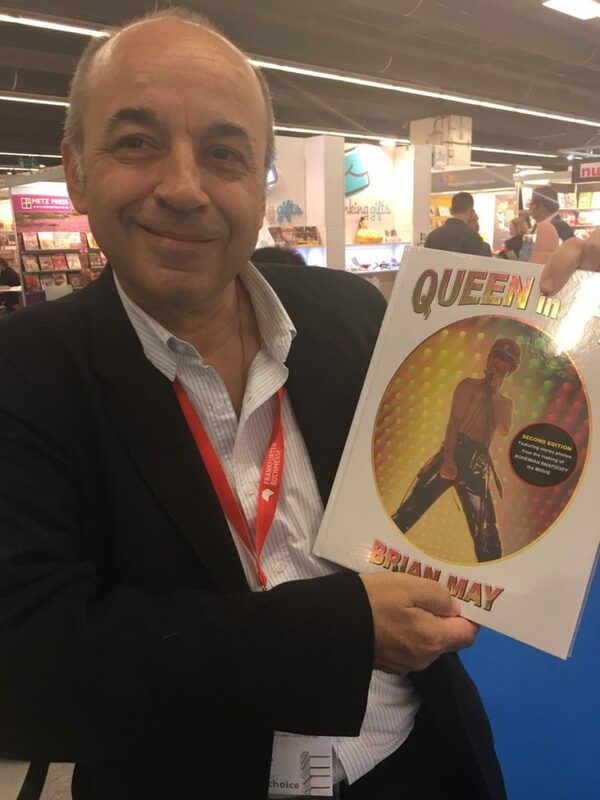 Also – Natalia Alhazishvili of Georgian publishing house Poezia Press enjoying Queen in 3-D at the Frankfurt book fair with a view to publishing a GEORGIAN language edition.